Simple, stylish and perfect for any occasion. Swarovski crystal set ball stud earrings. 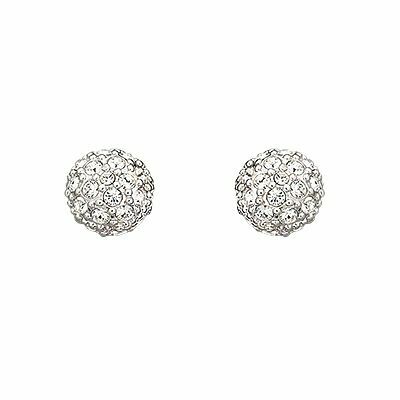 Swarovski crystal ball stud earrings is rated 5.0 out of 5 by 1.